My name is Hensley Hancuff and I play soccer for Stephen Phillips ’01 team. In June of 2012 I had the opportunity to travel to to Kenya, Africa for a mission trip to Maisha International Orphanage. My family has been involved with Maisha for over 6 years now and we are actively involved in “Lighting the Future” for orphans and widows in the HIV/AIDS ravaged village of Kano, jusy outside of Kisumu, Kenya. Part of MY personal mission back in 2012 we to bring as much soccer gear as I could and organize and run a soccer clinic and establish Maisha FC. 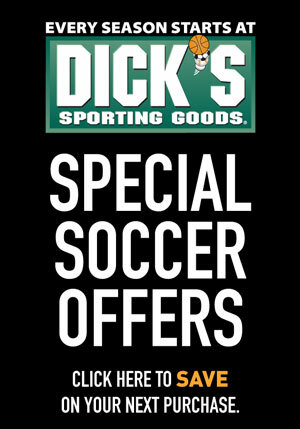 I managed to collect over 80 pair of cleats, endless shin guards and socks, uniforms and soccer balls. You can’t even imagine the excitement over this gear as we started the day organizing and outfitting kids with full uniforms. Most kids there do already play soccer ( and I must acknowledge their amazing skills ). Our new Maisha FC kids were used to playing soccer in bare feet, no protection for shins and kicking homemade balls made for anything you can imagine. A lot of kids who got cleats now owned their only pair of shoes and the uniforms provided a second set of clothing. It was humbling yet so encouraging for me. I had an amazing day playing soccer with over 100 kids and believe me, I learned way more from them about playing with gratitude and joy, using skills and smarts and being tough! There is no ice, band aids or Gatorade for soccer players at Maisha Village!I can’t describe the gratitude my new friends had for these simple gifts and the way it truly changed their lives…and mine! 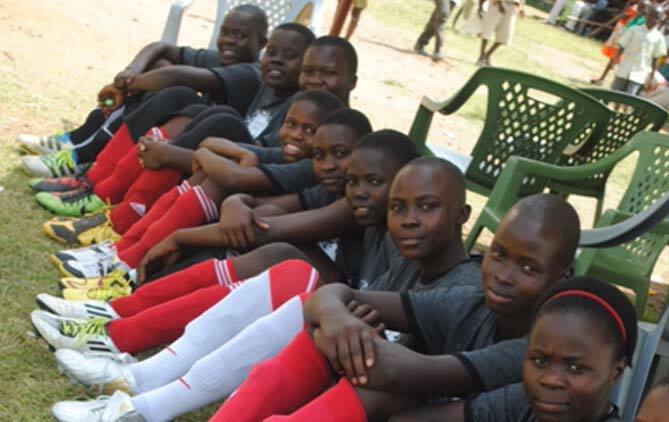 I am thrilled that we get to return to Kenya in March and I plan to bring fresh supplies of shoes, shin guards, uniforms and balls to the orphanage. Also, this year we are going to try to buy or make real goals with nets to leave at the orphanage. OFC just got new uniforms so I know that everybody has lots of old uniforms taking up space. I would LOVE donations of these if you feel you can part with them! I am so excited that we are bringing along two other OFC players, Josie Knox and Aubrey Schmidt. I cannot wait to share this experience with them! A true OFC Maisha FC experience! Donation dates will beJanuary 17, 18 and 19 at Soccer City ( look for the tub at the bottom of the stairs) and February 8th and 15th at NOKC clubhouse from 8am till 6pm. We are not wanting to interfere with “Cleats for Kids”, another amazing organization helping kids get shoes. regarding donations. We can arrange to pick up donations from you at other times! 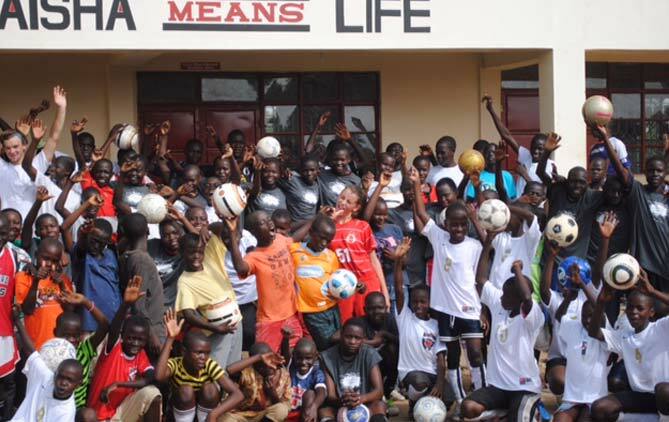 Thank you in advance as our Oklahoma soccer family was incredibly generous the last time! If you would like to learn more about our orphanage please visit www.maishainternational.org .